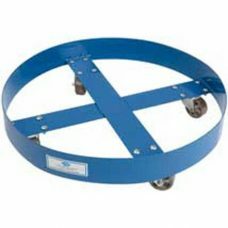 Drum Handling Dollies utilize heavy duty steel wheels on ball bearings. Casters are bolted to the powder coated 12 gauge steel frame, allowing easy replacement. 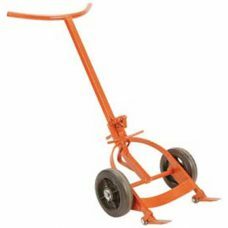 Drum Handling Hand Truck is engineered to efficiently and safely move a variety of drum types and sizes. The unique chime hook assembly will handle both steel or fiber drums from 25? to 48? in height. The drum cradle provides perfect balance while loading and moving. 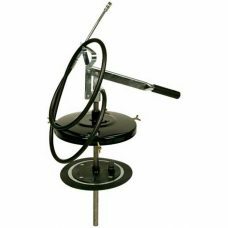 Gear Oil Lever pail pump fits 5 gallon pails. Dispenses gear lube via a 6? nylon reinforced vinyl hose with curved discharge spout. Positive lock nut holds pump securely in position. 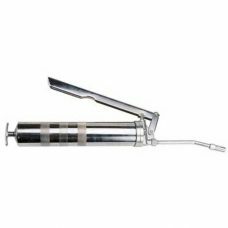 Hand operated standard lever grease gun with bright zinc finish for use with 14 oz. grease cartridge. Supplied with 6-1/2? rigid extension and 4 jaw coupler. 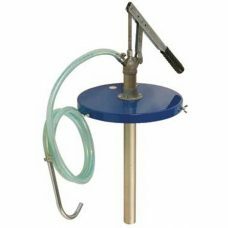 Heavy duty hand operated grease pump to fit 35 pound pails. Pump is intended for pressure applications and is supplied complete with cover, follower plate, 6 ft. hose, shut-off valve and 4 jaw coupler. 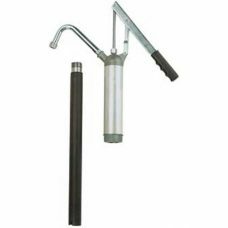 Lever Operated Hand Pump is a heavy duty drum pump, with high volume output and hose thread fitting at discharge. 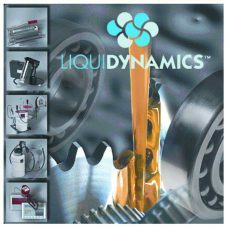 LIQUIDYNAMICS Lubrication Equipment provide economical solutions for maintenance and repair facilities. A full line of quality equipment to streamline workflow and move more through your shop. Plastic Drain Funnel is 10? 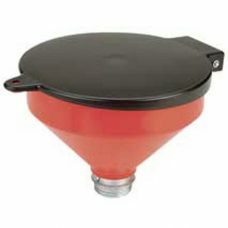 diameter drain funnel which screws securely to 2? drum or tank openings. 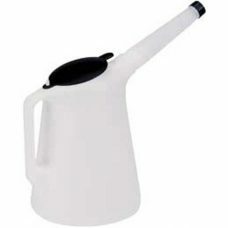 Allows rapid filling without danger of funnel tipping over. Hinged cover prevents contamination and may be pad locked. Plastic Measurer is made of transparent high density polyethylene construction with flex spout, cap and lid to prevent contamination. Scale molded on both sides for improved accuracy and visibility.